パシフィックホテル&スパ Pacific Hotel & Spa SIEM REAP : Happy Aging & Beautiful Anti Aging loving. 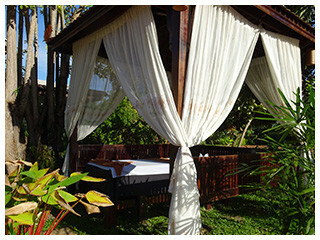 I will share my review of Spa at The Pacific Hotel in Siem Reap. I opted for the body aroma oil massage at the first day and it was extremely relaxing and staff were nice and professional. The price was so reasonable that I took massage every day (for three days) during my stay at the Pacific Hotel. 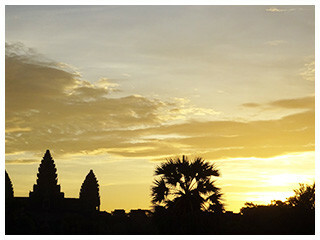 I recommend you to take massage at a hotel where you stay at Siem Reap as it is safety, comfortable and reasonable.